If you have eczema, stretch marks and cellulite, remember, it's totally normal. If, however, you want to have a go at buffing yours away, that's totally cool, too. 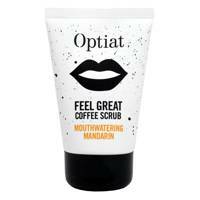 But instead of spending a fortune on fancy products, people have rushed to social media to praise Coffee Scrub, an amazing product which has improved almost every skin condition in just a few weeks - and best of all, it's affordable (hallelujah!). The Australian product only costs customers $16.95 (£10). Bargain. People have been sharing the miraculous improvement using the Frank Body Coffee Scrub has made to their skin. 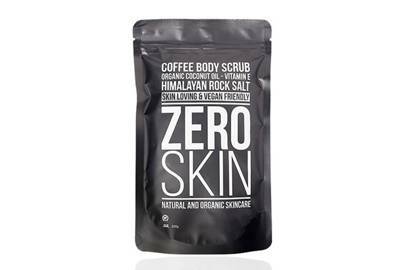 The product is made out of Robusta coffee beans, cold pressed almond oil and sea salt. One new mum, Jacinta Andrews, used the product on her stomach to help with stretch marks. She showed off the noticeable results on Instagram with a photo of her tummy from a week after the baby was born and another photo taken nine months later - and there was a massive difference. She revealed: "My stomach was truly beyond f**ked. I carried this huge baby around and had all the iron sucked out of my blood and then had to have a caesarean to a four and a half kilo baby, which is classed as a normal weight of a two month old. "My stomach was rattled. 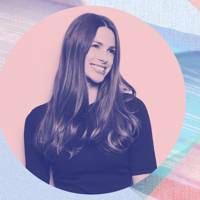 I had stretch marks that were so deep they turned bright purple." 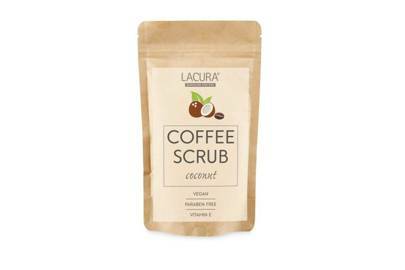 Despite being convinced that nothing could be done to improve her skin, she started using the coffee scrub and it got rid of the marks completely. It doesn't just help with stretch marks but it even can fade scars and help with acne. Milly Robertson shared her results after using the product to help with scaring after an operation. Three weeks after the operation, she would place the formula on her scar and let the essential oils soak in for a couple of minutes. After six weeks, she began to lightly massage the scrub every second day and it was clear it had started to fade and flatten. "I am now 10 weeks post op from my first surgery of 2018 and this is how much my scar has healed. "It's not raised or lumpy, it's now completely flat and it has faded tremendously." Many other also shared pictures of how the coffee bean scrub had lightened stretch marks and improved their eczema and helped with their body positivity. 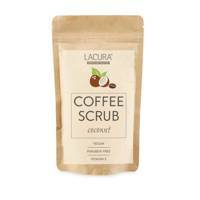 Of course, most of us find our morning coffee gives us the caffeine hit and it's the same with the scrub. The Frank website explains: "Just like it wakes you up from the inside, coffee can wake you up on the outside, too. That’s why all my products contain this key ingredient." 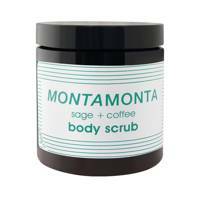 The reason the coffee scrub is so effective is because caffeine is an anti-inflammatory; it can calm redness and give skin a more even tone. 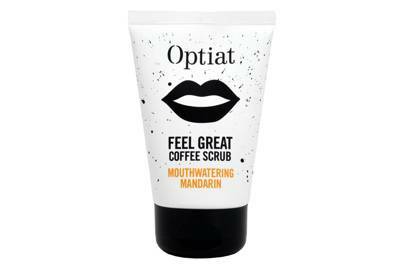 The range combines coffee with other natural products including coconut oil, vitamin E and echinacea extract to sooth and improve tired, inflamed or irritated skin. 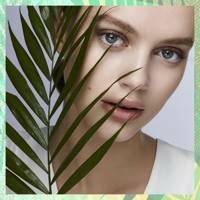 The Frank website offers plans and products for four different stages of treatment and cleansing: tough for targeting cellulite, stretch marks, acne, psoriasis, eczema and scarring, gentle for sensitive and problematic skin, clean for make up removal and impurities, and smooth for general conditioning and replenishing natural oils. 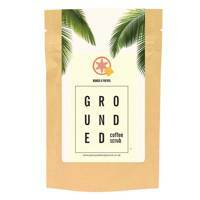 For any fans of Frank Body's original coffee scrub (i.e. 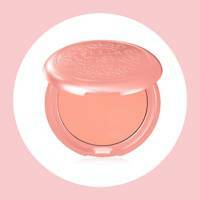 everyone who has tried it), this nifty pouch provides a mess-free version for fast-track smoothness. 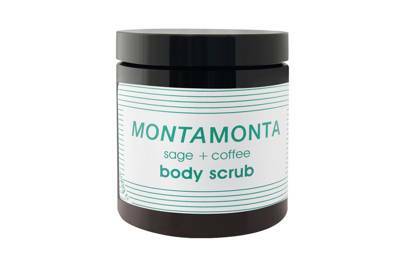 While the coffee content smooths any lumps and bumps, the cinnamon inside this scrub provides antimicrobial benefits and the sweet almond and macadamia oils provide lasting nourishment. 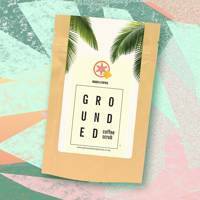 Collect your vegan skin-smoothing coffee scrub at the same time as you pick up your morning brew thanks to this purse-friendly, coconut-scented offering from Aldi. 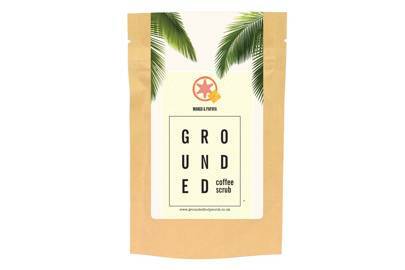 Not only is this delicious coffee scrub made from sustainable beans but it is also blended with mandarin essential oils for a zingy, energy-boosting fragrance and shea butter for your softest skin yet. 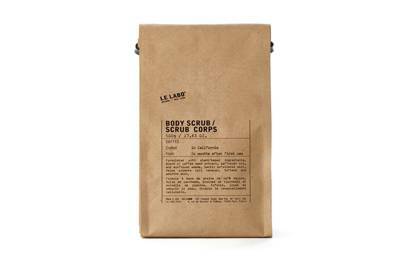 As far as coffee scrubs goes, it doesn't get any chicer than this one from fine fragrance house Le Labo. 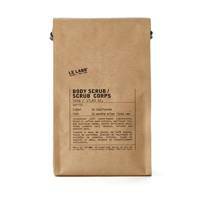 This finely ground formula gentle buffs away dead skin and nourishes with a blend of natural oils. Utilising the very best of botantical beauty, this stimulating scrub softens and purifies the skin with its impressive ingredients, such as sage, Vitamin E and detoxifying Epsom salt. 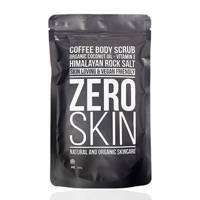 This all natural, organic scrub will deeply exfoliate and detoxify the skin thanks to a combination of coffee grinds and Himalayan pink rock salt, known for its cleansing abilities. Skin is left smoothed and glowing with renewed health. 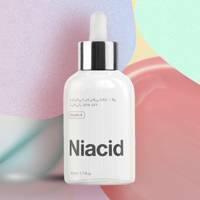 This fruity concoction comes from a beauty brand entirely devoted to scrubs (so you know it's going to be good). It's bursting with vitamins and anti-oxidants to take your scrubbing to the next level, alongside some hero ingredients like coconut oil, sweet almond oil, and sugar to keep it sweet.